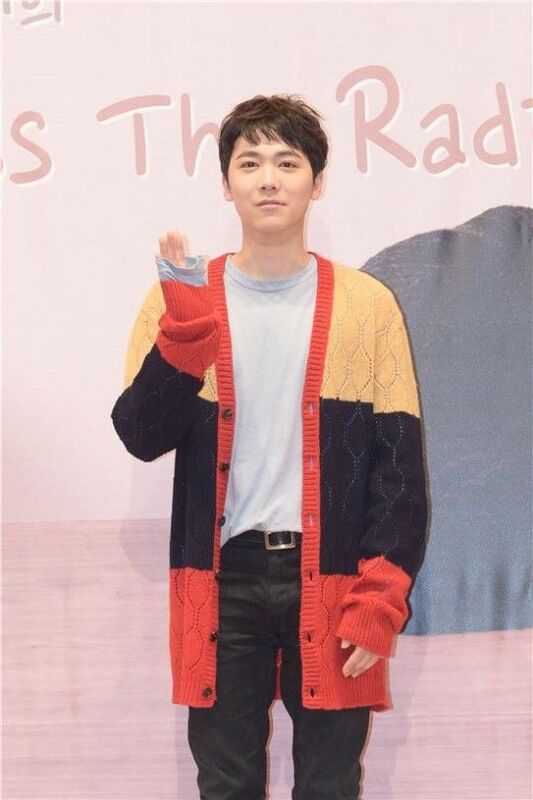 FT Islands’ vocalist Lee Hong-ki will make an appearance in ‘Produce 48’ as the vocal trainer. Lee Hong-ki debuted as FT Island in 2007. Afterwards, he actively participated in music promotions both in Korea and Japan. Since ‘Produce 48’ will have both Korean and Japanese trainees, it is crucial the trainers are fluent in Japanese for communication purpose. Considering this, Lee Hong-ki is indeed the perfect fit for the position of vocal trainer. Meanwhile, ‘Produce 48’ confirmed its contestants in March, and will begin filming in April. They aim to premiere in June.